Buying a home is one of the most complex, personal and important decisions you’ll ever make. In addition to considering size, floorplan, the appeal of a neighborhood, and price, there’s another fundamental question – is the house itself sound? Arizona Sun Home Inspection LLC is a premier home inspection company serving the greater Phoenix area. Our one goal is to help you determine the quality and safety of a home by providing the best quality home inspection available. Owned and operated by Rodney Harrison, Arizona Sun has conducted more than 800 inspections since opening for business. Inspection reports are promised for delivery within 24hrs but are most often times delivered the same day. Should a problem ever arise that may warrant a refund please call directly to discuss a full refund. To determine the condition of a property, a home inspection should be thorough, from the foundation to the roof. At Arizona Sun, we’ve had more than 24 years of experience in the construction industry, so you know your home inspection is in good hands. 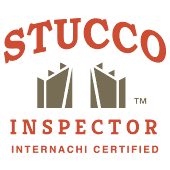 In addition, Harrison is an Arizona Certified home inspector, which means we evaluate the structure and every major subsystem of your home in compliance with the Arizona Standards of Professional Practice. 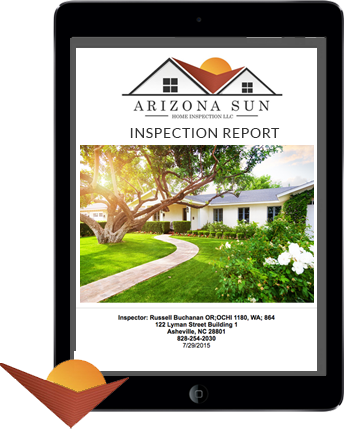 Not only will Arizona Sun provide a thorough, unbiased inspection of all visible and accessible structures and systems of your home, but you’ll receive a detailed digital report of our findings within 24 hours. We use cutting-edge HomeGauge software that features many high-resolution photographs and detailed descriptions of the inspection findings and a unique Create Request List (CRL) that allows you to itemize any issues that need to be addressed with your contractor in a concise list before you finalize your decision.The list can also attach to your regular repair addendum directly from the report, so that you can share it with other parties, like your real estate agent. An Arizona Sun Home Inspection gives you a clear understanding of the condition of your home and what options are available to address any inspection findings. 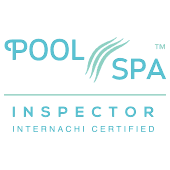 Our inspection will give you the confidence and peace of mind you need to make decisions throughout the transaction process. 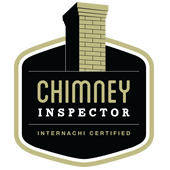 If you ever have any questions about your home inspection or the report, we are always available to discuss them with you. Are you ready to take the next step? 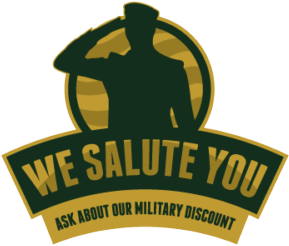 Not only are we available for short notice inspections, but we’ll come on Saturdays and Sundays and most holidays. 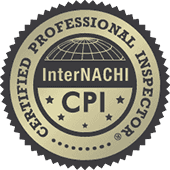 Why not call today request to schedule your Arizona Sun home inspection. If you have questions, contact Rodney at 480-828-8335 or send an email to azshomeinspect@gmail.com .